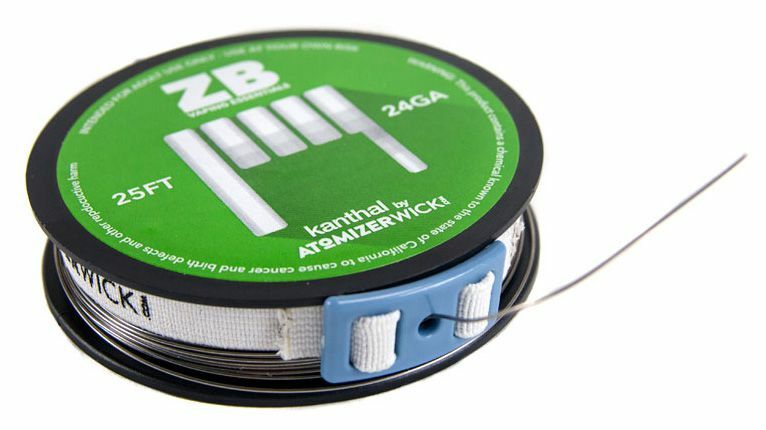 Get a 25' spool of Kanthal of either 24, 26, or 28 gauge wire for building coils. 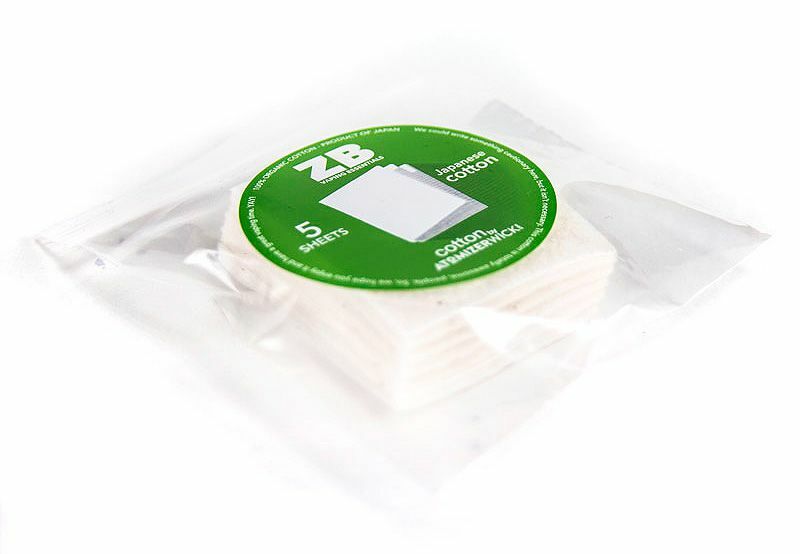 You can also receive a wire spool band as well! 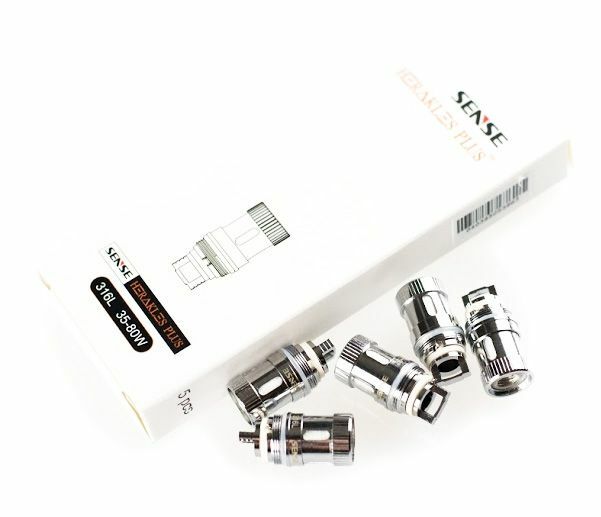 You're going to need high quality cotton for your new coils and delicious e-juice. We got you covered with sheets of Japanese Cotton padds! ...And many more add-ons to come! 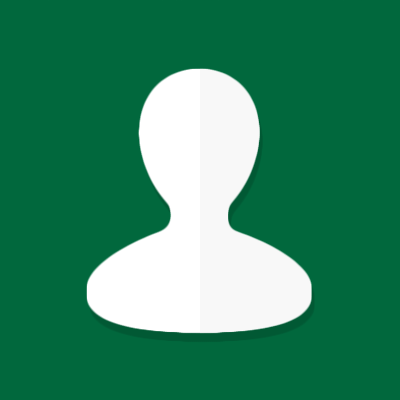 Already a ZB member and want some add-ons? Add-ons can be found on the left hand side of your dashboard, right above your liked flavors. 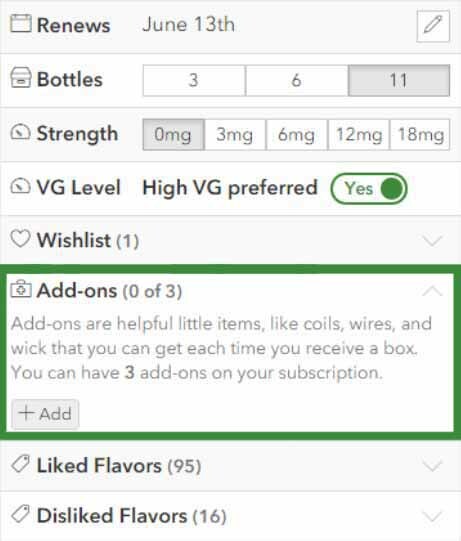 Currently, you can add up to 3 add-ons into your next box.